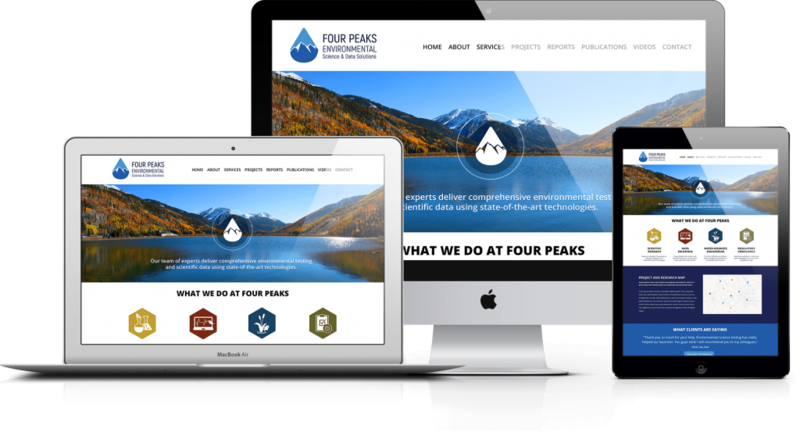 We here at Sumy Designs are all about keeping our planet healthy, that is why we were excited to design a logo and website for Four Peaks Environmental. Their unique colors, modern branding, beautiful photos, and clean design make their site easy to navigate and stand out far and above from their competitors. We think you will agree.